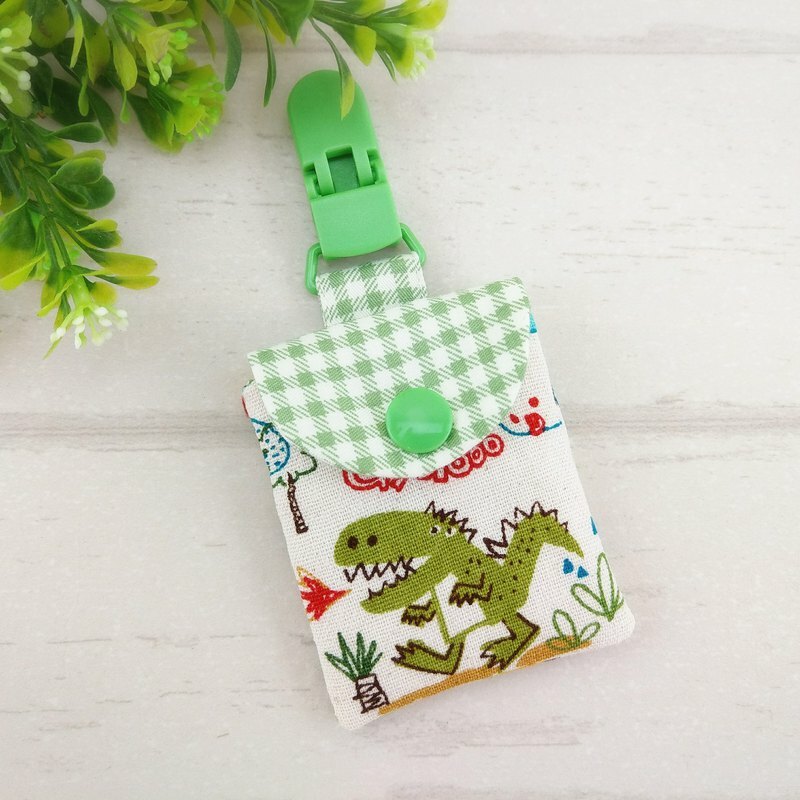 [Product Description] 👉 符 符 bag / blessing bag / incense bag / amulet bag / wormwood bag / key ring 👉 style selection: Only one * Each Ping Fu bag pattern is taken differently, subject to the actual product You can embroider the baby name on the back (need to increase the price of 40 yuan), https://www.pinkoi.com/product/1ig5j1oS and the order note 👉Can do clips or key ring models https://pic.pimg.tw/myjoyce721/1497164675-228213993_n.jpg?v=1497164677 👉 https://www.pinkoi.com/store/jo2handmade?tag=%E6%89%8B%E5%B7%A5%E5%B9%B3%E5%AE%89%E7%AC%A6%E8%A2%8B 【size】 The bag itself is about 6X7CM±0.5CM, suitable for putting a safety symbol within 5X6CM. Please confirm the other sizes in advance. [Material] Thick cotton cloth; plastic clip; plastic buckle 【Precautions】 1- If there is any dirt after use, please wash it with detergent and dry it with a cloth, then dry it in a well ventilated place. Not machine washable, dehydrated and dried. If there are wrinkles after cleaning, it can be ironed and flattened. 2- The color difference between the camera and the screen cannot be avoided. If you have any doubts, please leave a message in advance. 3- All fabrics (including buckles) in the museum are pre-shrinked and fixed before the production.